If you create an Employee fact sheet, employees can view their data but cannot change any information. A fact sheet is used to display a read-only overview of an object. It displays the object properties, different views and can contain links for navigating to related objects. For example, An Employee Overview fact sheet can have the sections Contract Data, Personal Data, Organization Data and so on. If you want to allow users to edit the screen, you must create a quick activity floorplan or an object instance floorplan. Under Screen Type, select Fact Sheet (FS). 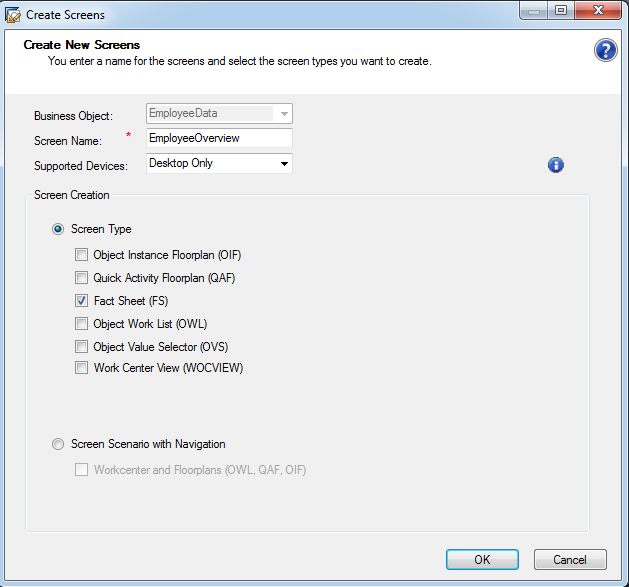 The Employee Overview fact sheet is created and displayed in the Solution Explorer under the EmployeeData business object. Double-click the fact sheet that you created. The fact sheet opens in the user interface designer with the default UI elements. 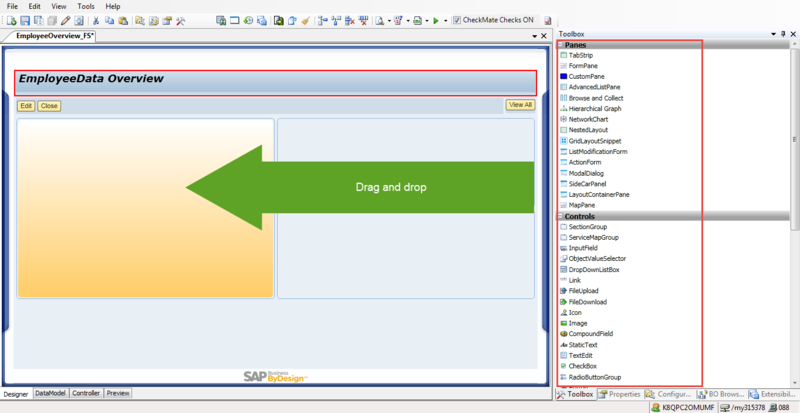 Drag the required controls from the Toolbox to the fact sheet. 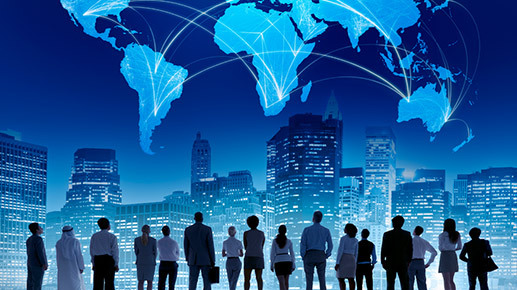 For example, you can add the fields required for General information, Contract Data, Personal Data, Organization Data and so on. 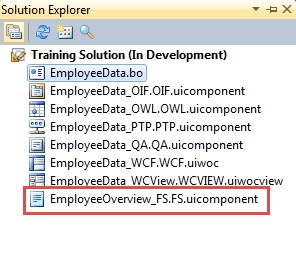 Do the following for each of the required static text fields that are available in the Employee Overview fact sheet. Select the static text field. In the Properties Explorer, under Data Information – Text, click the arrow button. In the Dependent Property Editor, select the required element and click OK. 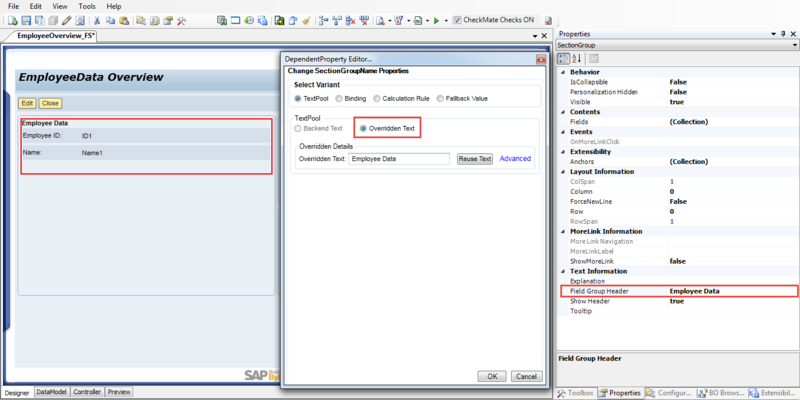 If you do not want to use the associated back end text for a static text field, enter a name for the field in the Properties Explorer, under Text Information – Field Group Header. In the future article, we will clearly learn about Bind Data Elements to Business Object Elements, Event Handler, Configure an Object Value Selector and so on. Don’t forget to subscribe here to learn all these features. Its such as you go through my head! You peer to understand so much about it, such as you published the publication inside something like that. I believe that you may do with several Pct so that you can stress the material house a tad, nevertheless besides these very, it is exceptional blog. A fantastic read.. Moldovca Çeviri We’ll certainly be again.